Communications service provider Maxis has appointed specialist digital agency, SearchGuru, to manage all search campaigns in Malaysia beginning 1 November. This follows a search agency pitch in July involving several global agencies including Mindshare, Marvelous (a subsidiary of IPG mediabrands) and performance marketing specialists Clicks2Customers. The awarded scope involves managing predominantly Google Search for Maxis’ postpaid, prepaid, fixed and enterprise solutions. Based in Malaysia and Singapore, SearchGuru provides performance marketing to clients like AirAsia, Clarins, Tune Hotels and UOB, and startups such as MyTeksi/GrabTaxi, RedMart and 99.co. “We were impressed by the sharpness of their young team – Each time we met with the SearchGuru team, they asked us interesting questions, and weren’t shy to tell us when we were wrong. 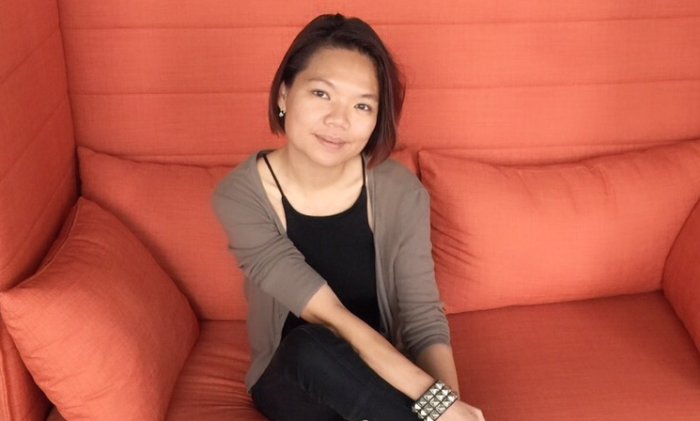 We like that.” Sulin Lau (pictured), head of marketing services, Maxis. “The Maxis digital team is relatively advanced and highly performance-driven, thus, requiring a specialist search agency and found us to be a good fit,” said Larry Lim, SearchGuru’s head of sales and marketing. Maxis also recently appointed Initiative, a subsidiary of IPG Mediabrands, as its new media agency of record. Garuda Indonesia Airlines has appointed Starcom MediaVest Group's Spark Communications for its global media planning and buying du..